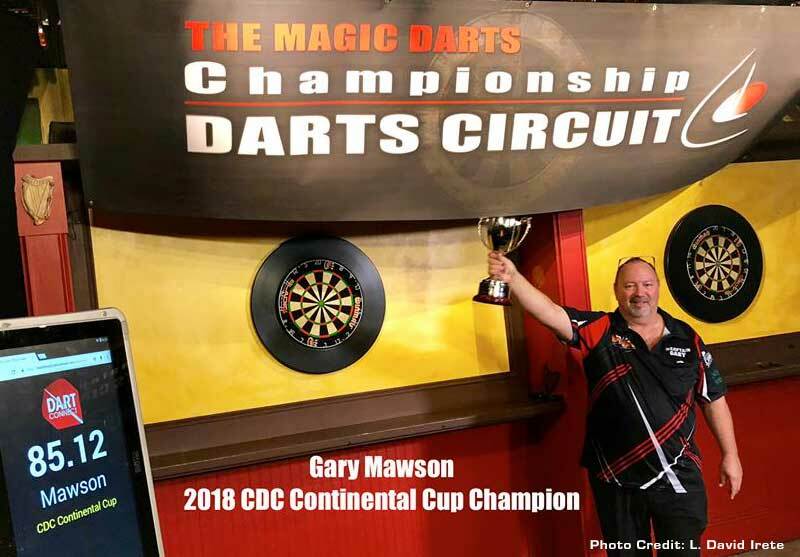 CDC 2018 Continental Cup Tour Finals! All the results from CDC’s Final Tour Weekend #5, featuring Main Events 9 & 10, and Evolution Tour Finals! All the results from CDC Weekend #4, featuring Main Events 7 & 8, Junior Tour Finals and Evolution Tours 9-12! All the results from CDC Weekend #3, featuring Main Events 5 & 6, Junior Tours 3 & 4 and Evolution Tours 5-8! 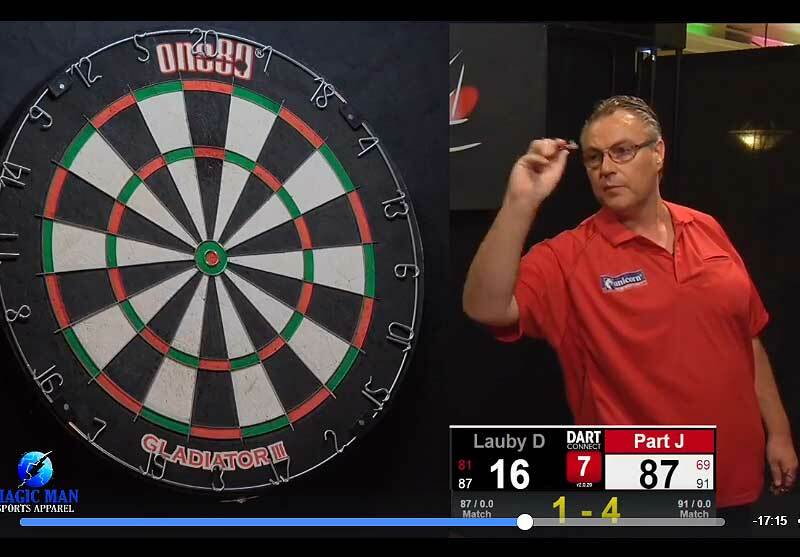 UK Journalist Tom Beresford continues his fantastic coverage of North America and the Championship Darts Circuit (CDC). English journalist Tom Beresford spends time getting inside the brain of Championship Darts Circuit (CDC) principal, Anthony Eugenia. Get all the stats from every match! 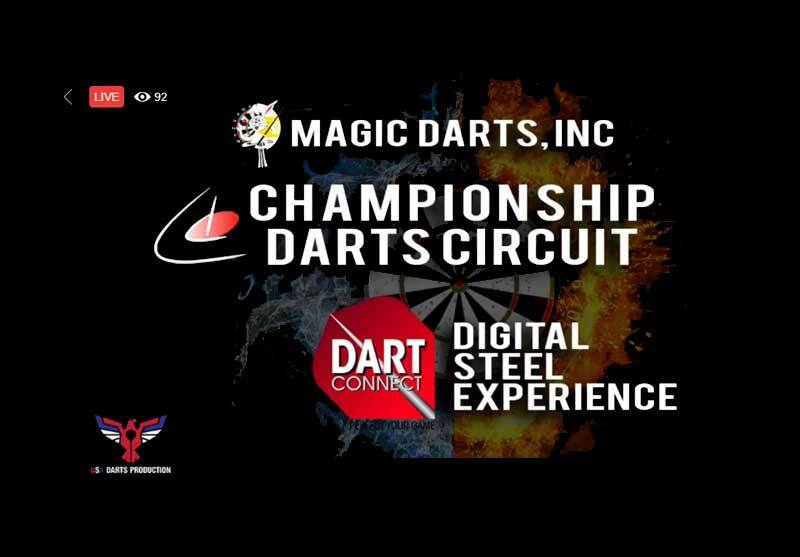 Established and aspiring professionals take their game to the Championship Darts Circuit! 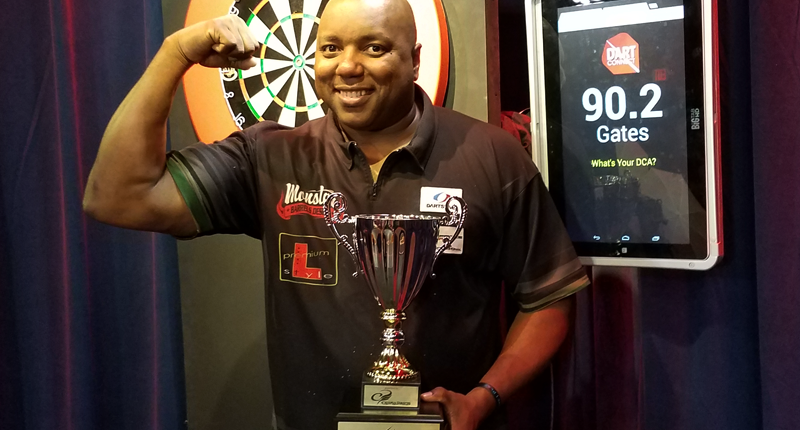 Now in its fourth year, the CDC has established THE standard for professional darts in North America, providing a series of long-format 501 events to prepare players for International competition. Modeled after the PDC, the CDC is dedicated to providing opportunities for all players to take their game to the highest level achievable. 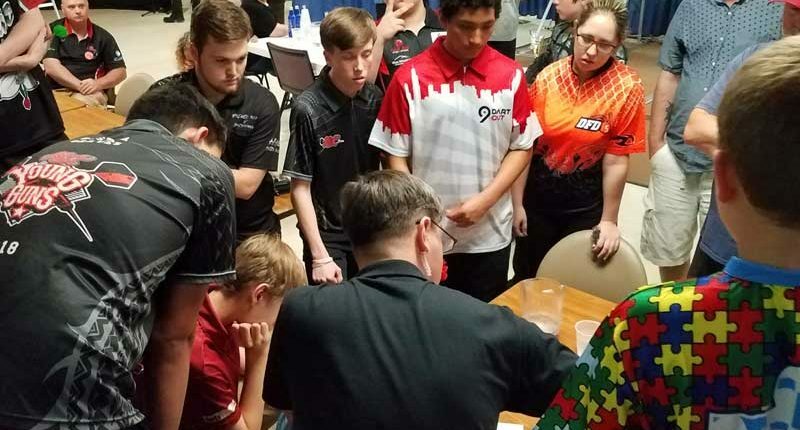 This year, the tour program has expanded it’s Youth Development program and will be awarding spots for International televised events such as the PDC World Cup. LIVE matches on DCTV – Follow live scoreboards and stats from every match and much more! Ready for the Ultimate Challenge? Take your game to to this year’s PDC World Series of Darts!